The Geotechnical Engineering Services are provided by Professional Engineers, Geologist and highly trained drill crews and lab technicians. Our staff has extensive experience allowing us to provide high quality engineering services enabling you to construct a useful, reliable and economical structure. Services provided involve geotechnical recommendations including bearing capacity, expansive soil movement, shallow and deep foundations, settlement studies, retaining wall analysis, slope stability, lateral earth pressures, earthwork and subgrade preparations, pavement design as well as advanced geotechnical testing. 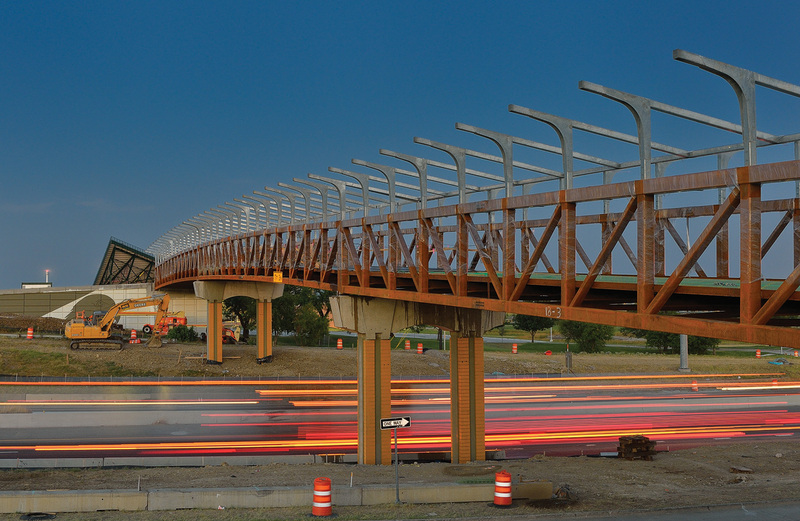 Licensed professional engineers oversee D&S’ construction materials testing projects. Our technical staff has extensive experience working with our clients ensuring proper design criteria are referenced, quality materials are being used, and construction proceeds according to the project plans and specifications, in order to ultimately protect the owner and to keep the public safe. Licensed professional engineers oversee D&S’ construction materials testing projects and are available to trouble-shoot should issues arise during construction. 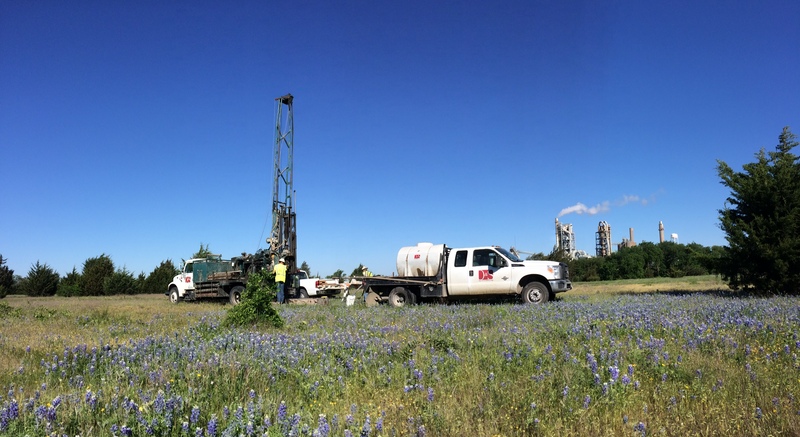 D&S owns its own drilling rigs allowing us to perform field investigations without relying on sub-contractors. D&S’ fleet includes one CME-75, two mobile B-58s, one Moble B-47, an ATV-Mounted CME 550 and a rubber tracked skid mounted rig for unique cases. In addition, D&S will be taking delivery on a new Mobile B57 in March 2015. 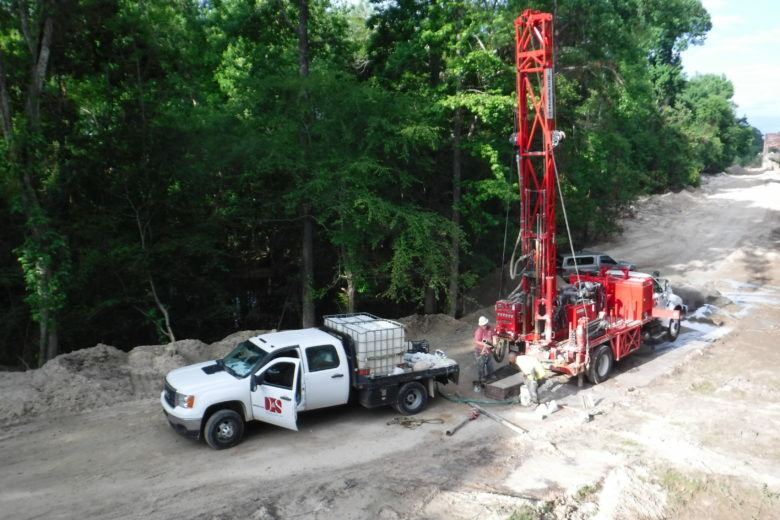 D&S can perform field investigations through drilling and sampling soils and rock strata using continuous flight augers, hollow-stem augers, and rock-coring equipment. Our ATV mounted rig allows D&S to negotiate soft ground conditions soon after inclement weather enabling additional schedule maintenance. 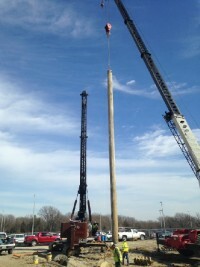 “This was the first time I had seen a geotechnical report from D&S and I was very pleased. D&S Engineering Labs has compiled a team of individuals with a commitment to integrity and dedication to providing quality services. All of our team members are committed to the ideal of providing superior quality and exceptional responsiveness. Mark G. Thomas, P.E., P.G. D&S is registered with the Texas Board of Professional Engineers to provide Engineering Services in the State of Texas. D&S Field and Lab Technicians are certified by the American Concrete Institute to provide quality service within Concrete Construction Industry. D&S Labs and Technicians are certified by the Texas and Oklahoma Departments of Transportation. D&S is registered with the Oklahoma Board of Professional Engineers to provide Engineering Services in the State of Oklahoma. D&S is now certified by the Texas Historically Underutilized Business (HUB) Program in order to support minority participation requirements. D&S Services are completed in accordance with an approved AASTHO Accredited Quality Management program to assure equipment calibrations, maintenance and tests comply with national standards. Our laboratories participate in the Cement and Concrete Reference Laboratory (CCRL) and AASHTO Material Reference Laboratory (AMRL) proficiency sample programs. D&S is now certified by the Texas Department of Transportation as part of their Small Business Enterprise (SBE) Program. On May 1, 2015, D&S received accreditation by The U.S. Army Corps of Engineers, to conduct materials testing. Our good safety track record and our commitment to personnel training and safety awareness has placed D&S in compliance with BROWZ. Being compliant in safety allows us to work at companies that require BROWZ certification . D&S Engineering Labs, LLC is certified as a Women’s Business Enterprise by the Women’s Business Enterprise National Council (WBENC). D&S Engineering Labs, LLC was featured in GeoDrilling International’s January/February 2017 edition. D&S was contracted by TxDOT to perform drilling services to collect data for restorative measures for two bridges damaged by flooding between 2014 – 2016: State Highway (SH) 63 over Sabine River into Louisiana and Farm to Marker Road (FM) 2626 over Quicksand Creek.